This holiday house is located in a beautiful neighbourhood. This Öland’s farm is attractive throughout the year and its central location on the island offers many amenities within easy reach. Nature, beach, attractions are all easily reachable. Enjoy shopping and visit restaurants in Borgholm, just a few kilometres away. Visit the castle of Borgholm and Solliden. The wide sandy beaches of Köpingsvik are to the north of Borgholm. 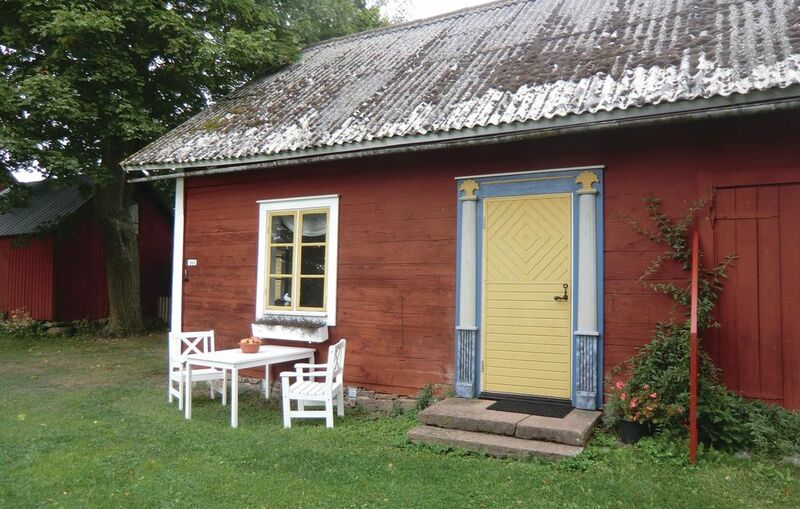 Öland is home to many artists and craftsmen, whose studios and workshops will delight the visitors. mycket trevligt ställe. kanon bra hyresvärdar Molly och Allan med katter..
ett boende i toppkvalitet och nära till Borgholm om man cyklar som vi gjorde. man behöver inte ut i trafiken, utan man tog den lilla grusvägen på ca 20 min i lugnt takt..
mer en nöjda och rekommenderar det här boendet.